7 Gross Beauty Habits That Will Freak Out Even The Most Understanding BF! In guy land, a beauty blender is just a weird looking sponge. Most dudes probably don't even know how to use or hold one. 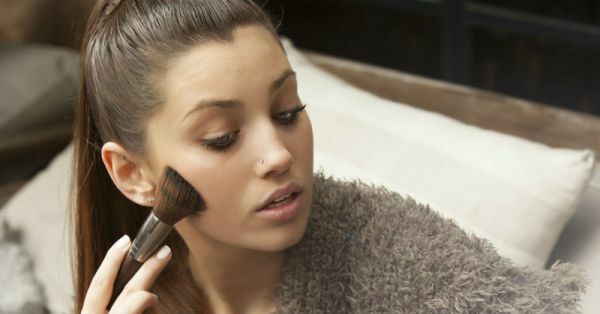 Watching you wash all the gunk, leftover foundation and dirt from your beauty blender will probably give him the heebie-jeebies. 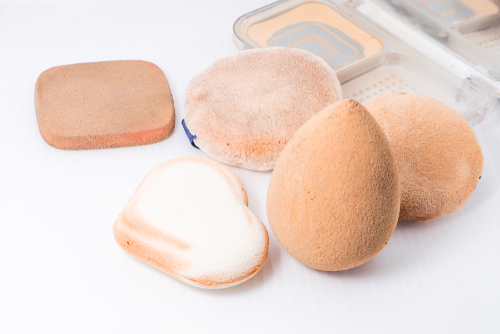 Ideally, you should be washing your beauty blender after every use and replacing it with a new one every month. To make this process smoother, pour olive oil on the blender and wash it well under running water. If you've never done this in front of your guy, try it once for fun, it'll scare the daylights out of him. All this while, he thought those were your real lashes and watching you remove them once you come home will make him go cray-cray. The best way to remove them is to coat your lashes with micellar water and wait for 30 minutes. They come off easier that way. 3. Going From Au Naturale To Oh-So-Bold! 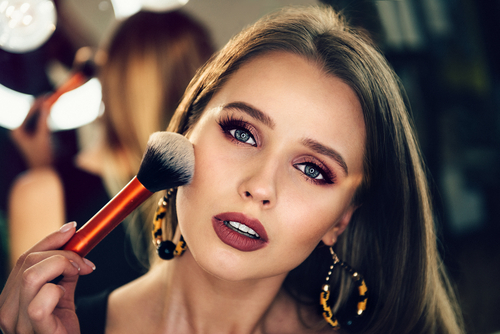 There's nothing wrong with going extra, but if he's not used to seeing you go bold, or if your makeup is not blended properly, he may have something to say (like who are you and what have you done to my girlfriend?!?). Keep it simple and keep it natural. 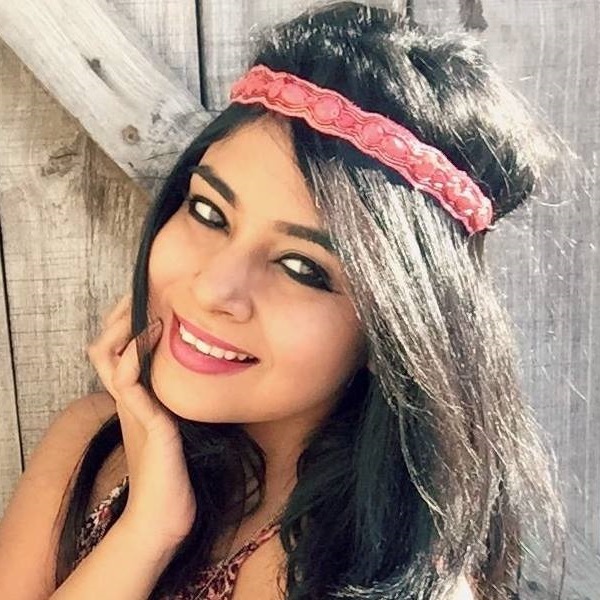 Let your skin breathe and only apply makeup when you have a big event or a party to go to. If you share a bathroom with your SO, you must practise a proper etiquette of hygiene. Drains and razors clogged with your hair strands are not acceptable. Keep the area clean and you won't ever have to call the plumber ever again. Notice that yellowish-white circle on the underarm region of your outfit? 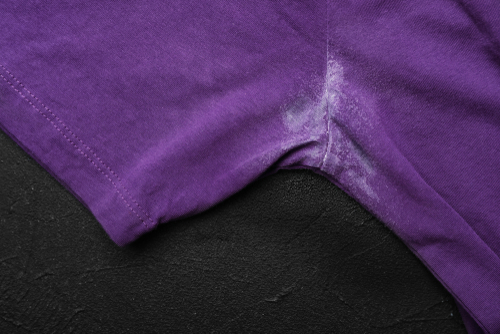 Yep, that's a deodorant stain. It does no harm but makes you look shabby and unorganised. Use perfumes or lemon juice instead. They don't leave patches and make you smell like a dream! This is plain gross. 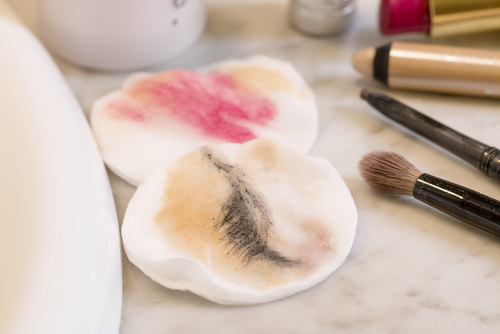 If you remove your makeup using a cotton pad, don't just keep it lying around the house for display, chuck it into a bin. If they're just lying around, they'll eventually collect dirt and become hotbeds for bacteria. 7. The Black Dirt Stuck On Your Earrings! When was the last time you cleaned your earrings? The dirt, bacteria and dust could cause a brown paste to form on the back side of your earrings. Plus, you may even get a faint smell of rotten cheese. Make it a point to clean your earrings every week in the privacy of your room.